Carolyn Morin was ecstatic when she learned she was going to be a grandmother! Her daughter Jenn and son-in-law Adam welcomed baby Nolan on January 31, 2017 – in New Liskeard – a six hour drive away from Carolyn’s home in Ottawa. She couldn’t wait to start making memories with this baby boy who had already captured her heart. She had no idea the impact she would have on Nolan’s life very early on. When Nolan was just days old – doctors heard a heart murmur and further investigation revealed he had Tetralogy of Fallot (TOF), a congenital heart defect made up of four abnormalities that result in the baby’s blood not carrying enough oxygen. When Nolan was just days old – doctors heard a heart murmur and further investigation revealed he had Tetralogy of Fallot (TOF), a congenital heart defect made up of four abnormalities that result in the baby’s blood not carrying enough oxygen. These babies can suffer “Tet Spells,” where they turn blue and can lose consciousness. Jenn and Adam were told that they couldn’t let Nolan cry – at all – to avoid these spells. Open heart surgery was the only option. Carolyn was relieved when Jenn and Adam opted for Nolan to be treated at CHEO in Ottawa versus Toronto. “It was amazing for us to be able to have the world-class care we knew CHEO could provide to Nolan, and have my mom’s support as well,” Jenn says. “I don’t think we could have made it through all of this without both! Nolan came through the procedure with flying colours – his family thinking the worst was over. But five days after returning home to New Liskeard, Nolan’s breathing seemed strained. A trip to the New Liskeard hospital resulted in Jenn and Adam being told their baby needed an airlift to CHEO. Bad weather changed the plan and Jenn had to climb into an ambulance in the middle of the night with Nolan in a neonatal transport isolette and they made the trip by road instead. Nolan had fluid in his lung – and was to be monitored. Jenn was staying at Rotel, next door to CHEO to be close by. As they settled in, Nolan was crying – and Carolyn was trying to comfort him. What followed was a horrible, harrowing time for the entire family. A staph infection was ravaging Nolan’s system. He hadn’t exhibited traditional symptoms, and it spread through his tiny body within a few hours. Carolyn and Jenn watched as the medical team manually ventilated Nolan – and hooked him up to an IV. He had to undergo another surgery – to insert a drainage tube into his lung and manually clear out the infection. Within 24 hours Nolan had gone from being irritable – to relying on life support in the Pediatric Intensive Care Unit (PICU) to survive. He would spend two weeks in PICU and another six weeks in a course of IV antibiotics to oust the infection. It’s Week Eight – and you would never know that Nolan was anything other than a robust 5 1/2 month old with blue eyes, chubby cheeks and lots of smiles for Grandma. Carolyn was so grateful for the care Nolan received at CHEO, she and her family contributed to a cardiac catheterization lab and intervention suite to help other heart patients like Nolan. She’s hoping this will inspire others to follow her lead, whether they have a grandchild in care at CHEO or not. Just like CHEO, Grandma was there and that made all the difference. 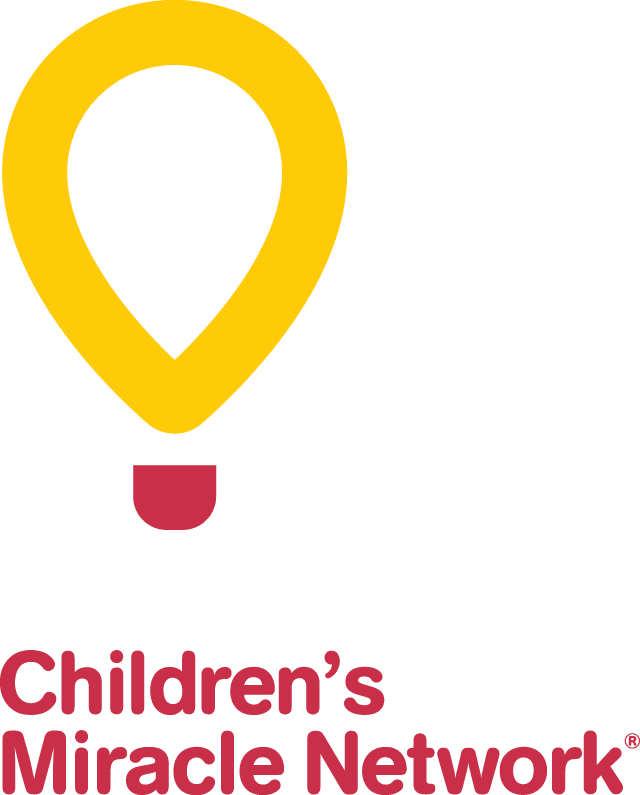 Consider a gift to CHEO’s Grandparent Program either as a grandparent or to honour special grandparents and you will transform your gratitude into specialized care for all families who need CHEO. Contact Pat Zareba by email at [email protected]or by phone at 613-737-2553.